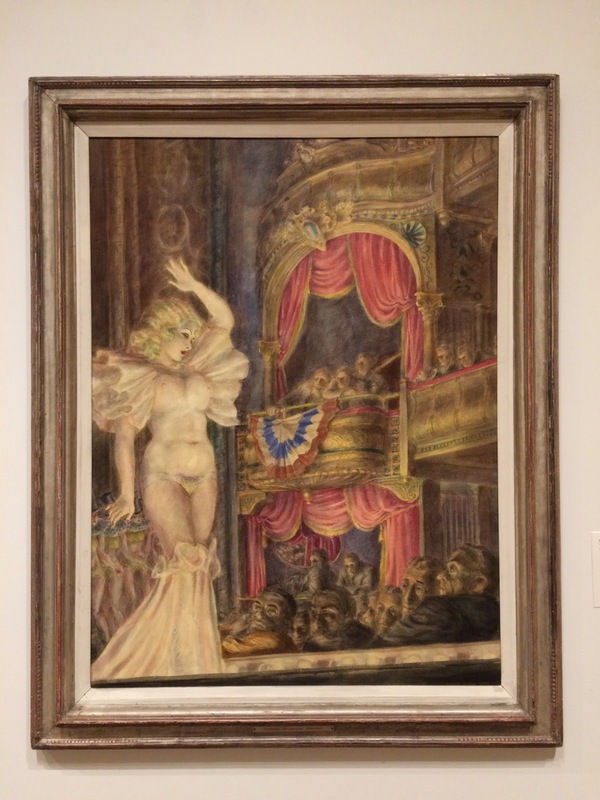 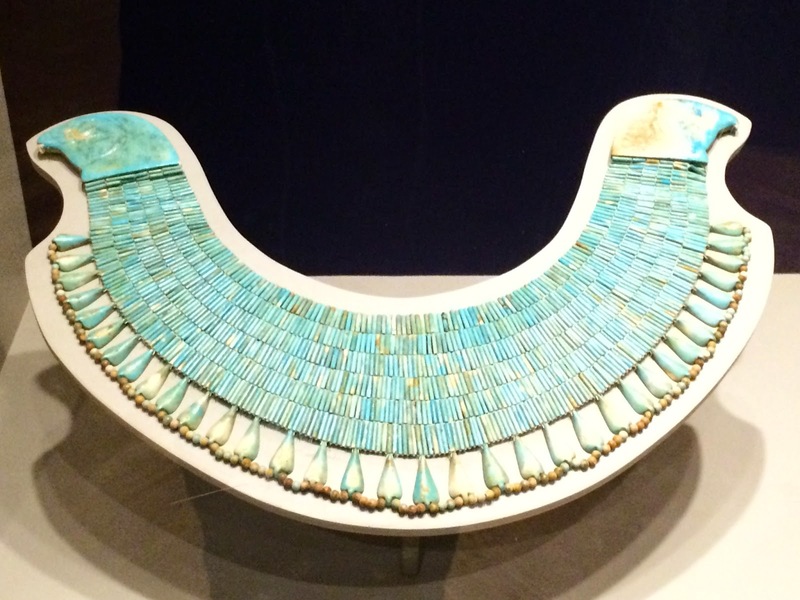 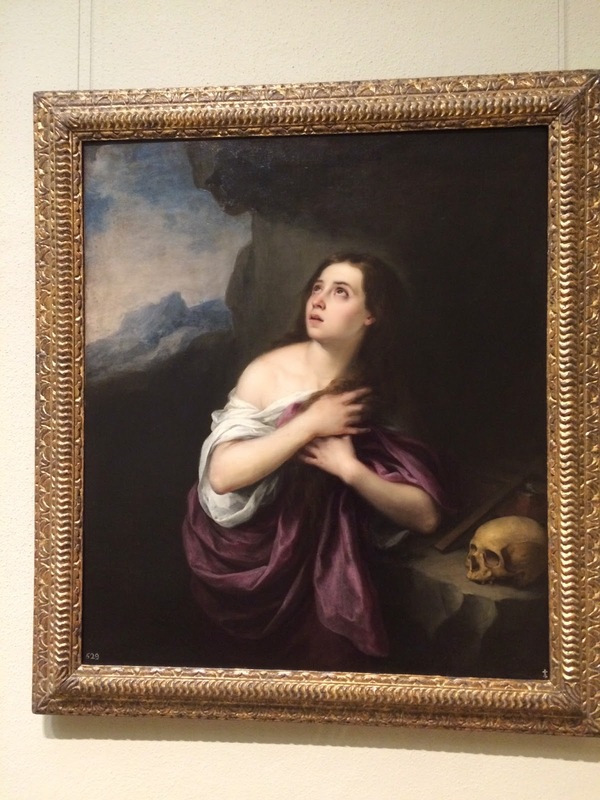 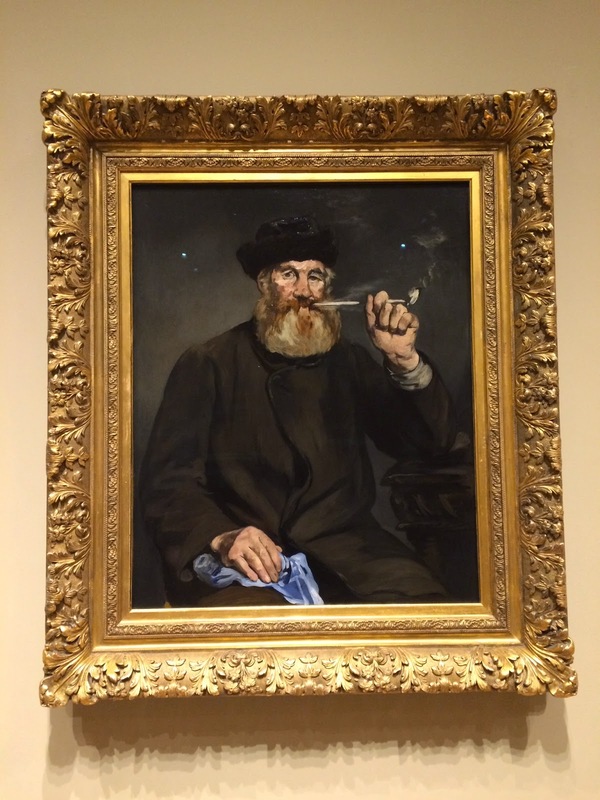 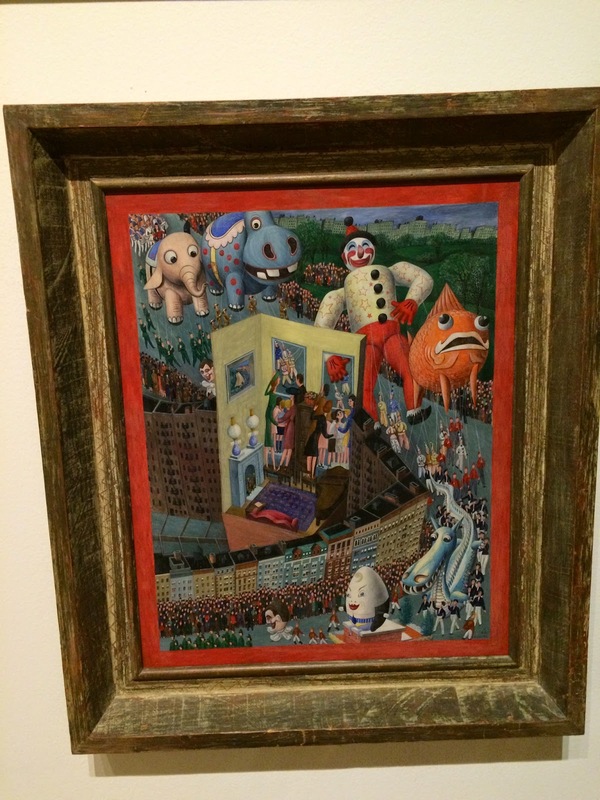 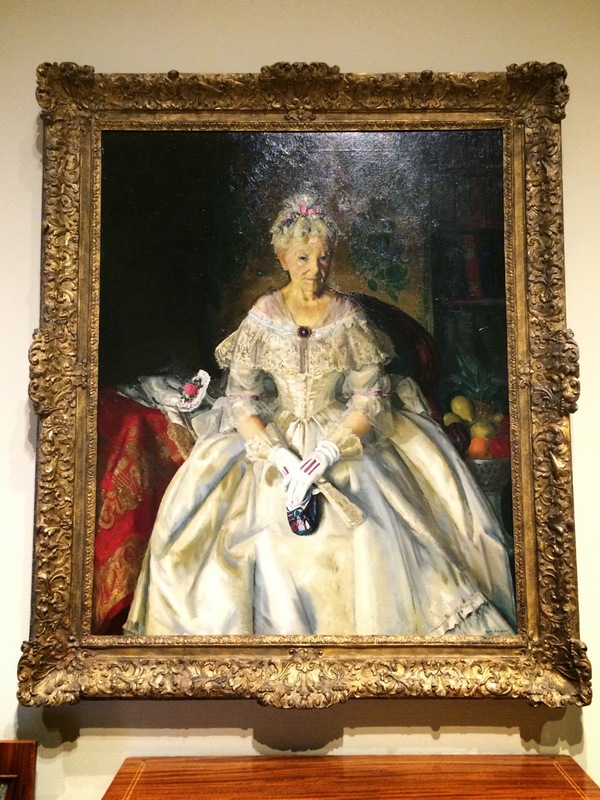 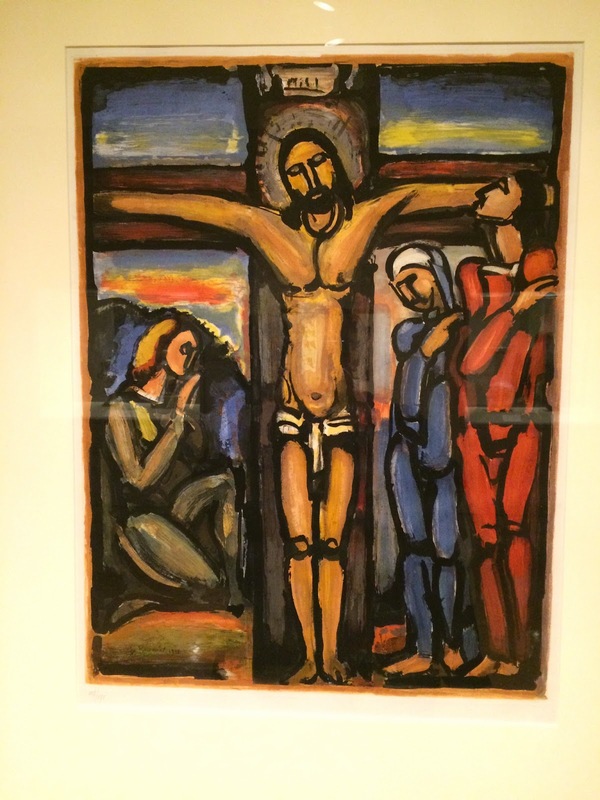 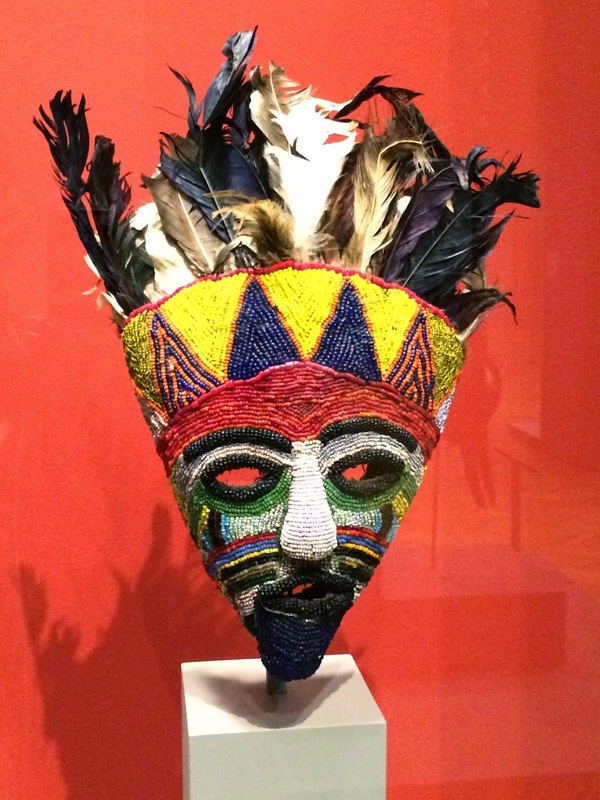 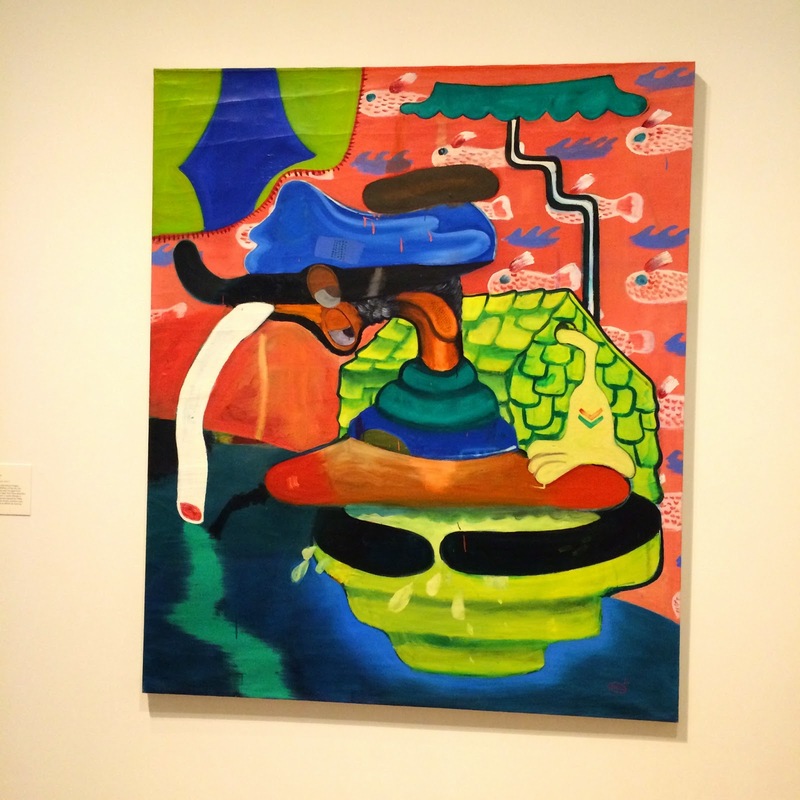 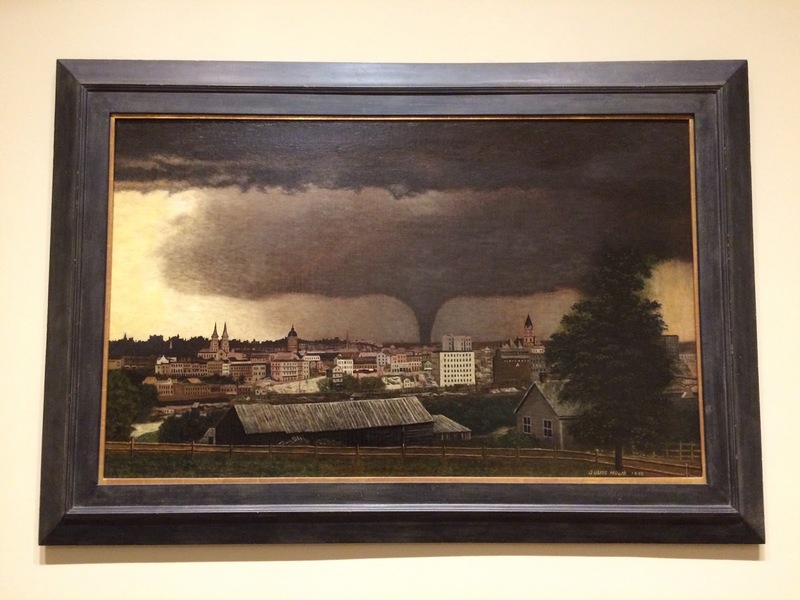 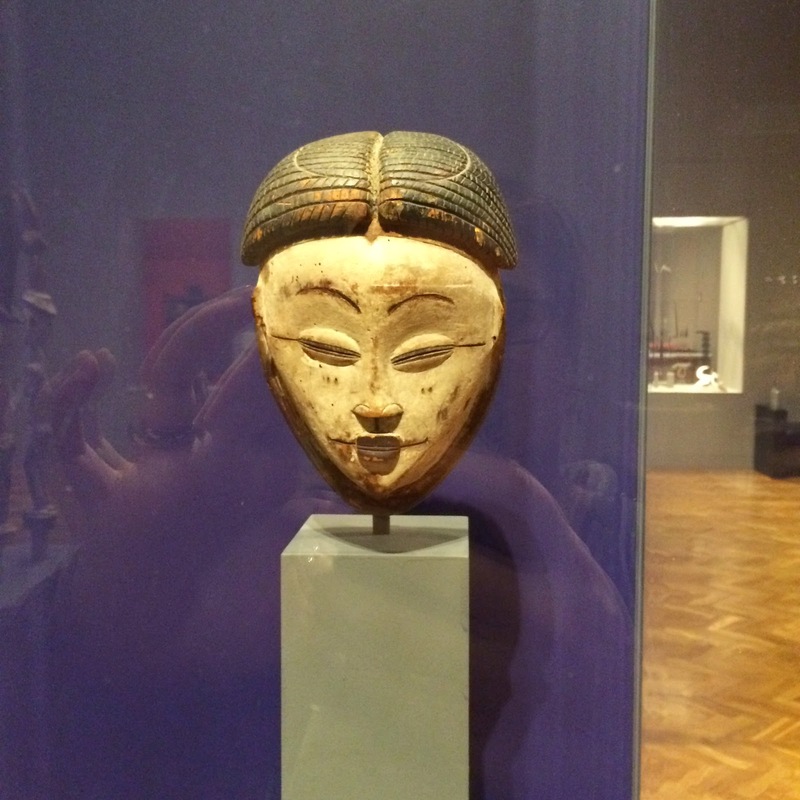 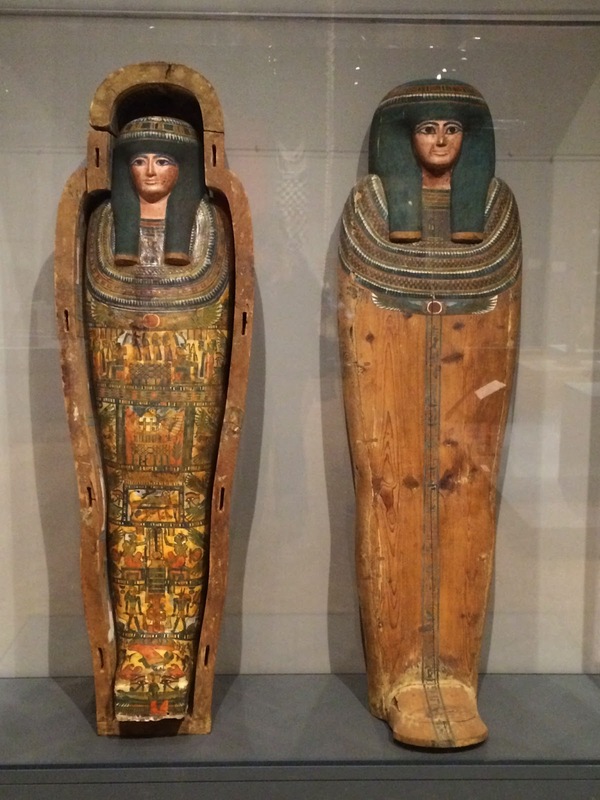 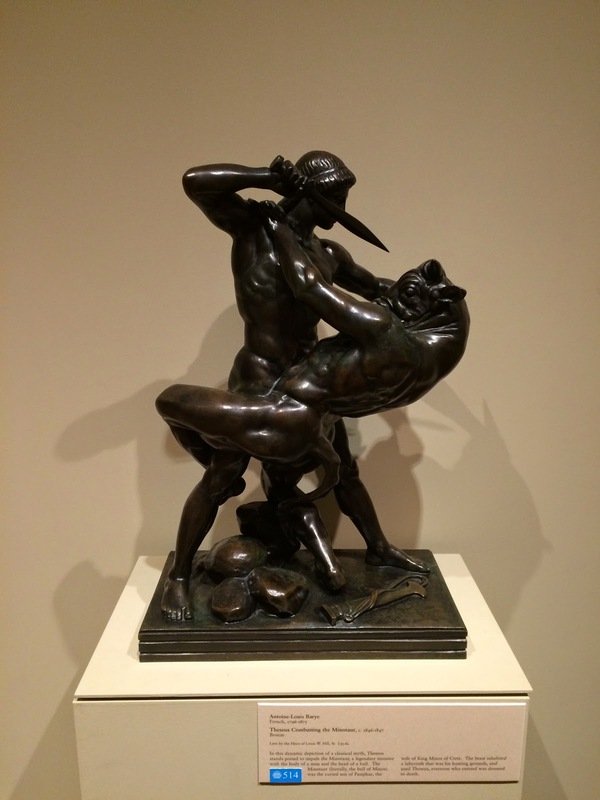 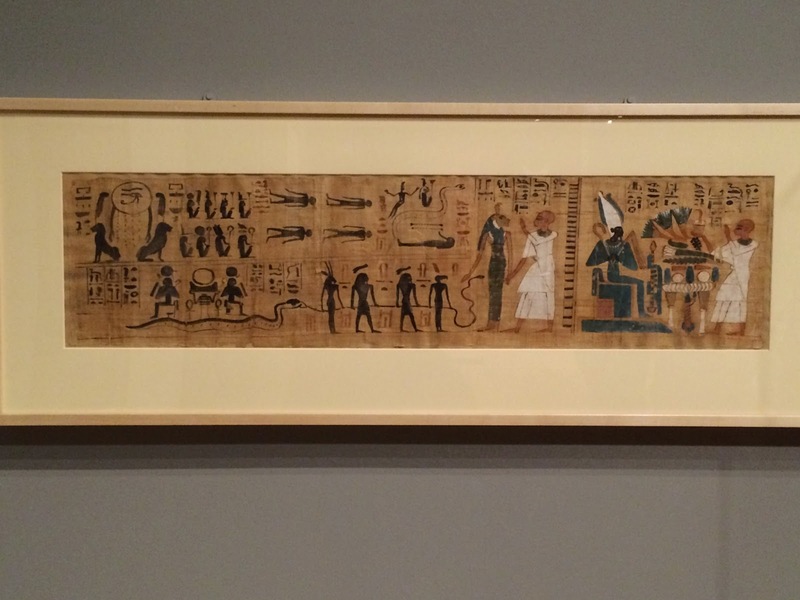 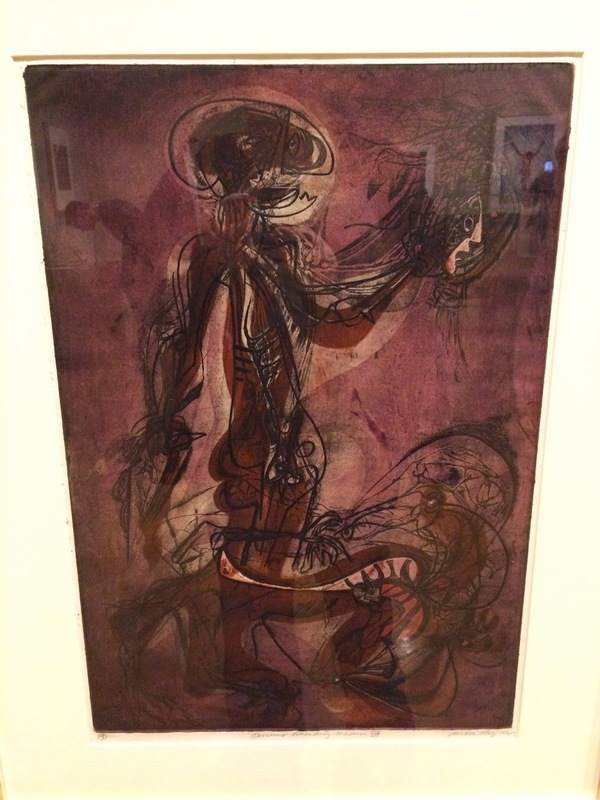 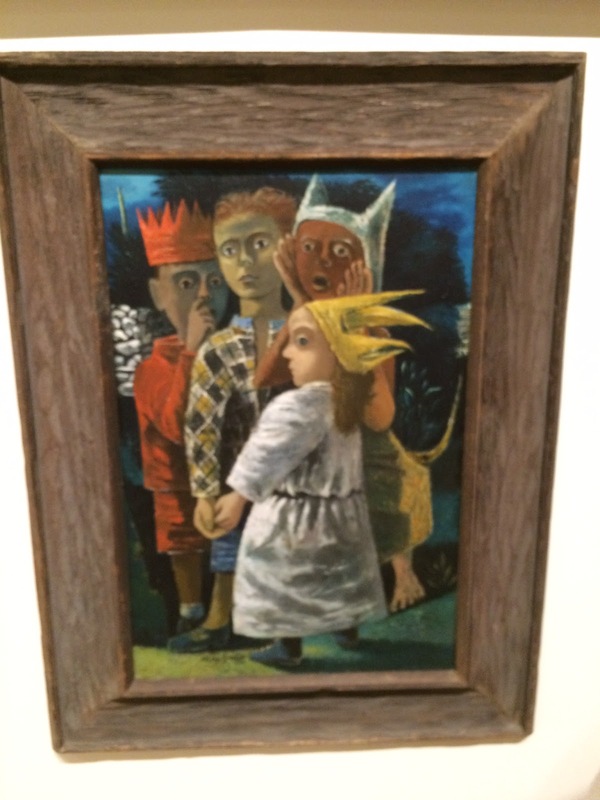 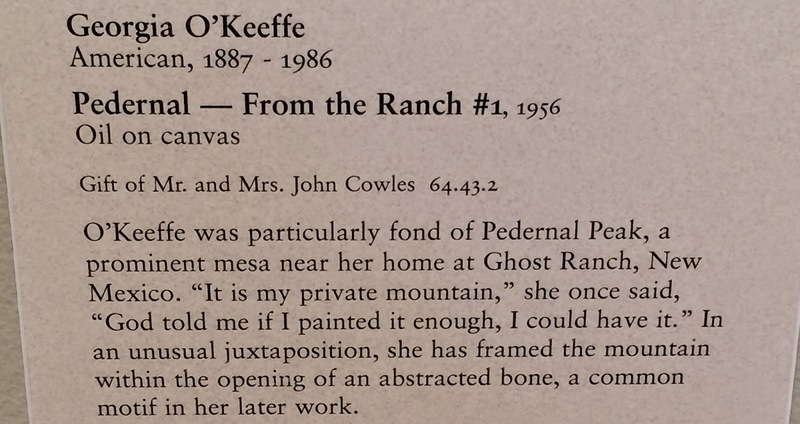 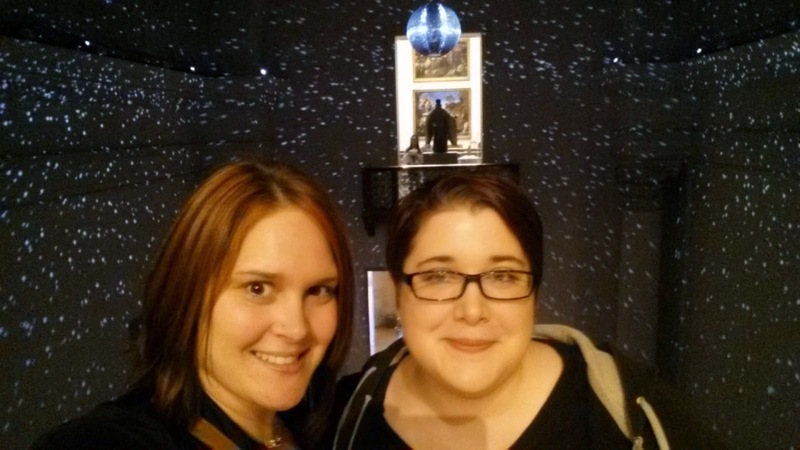 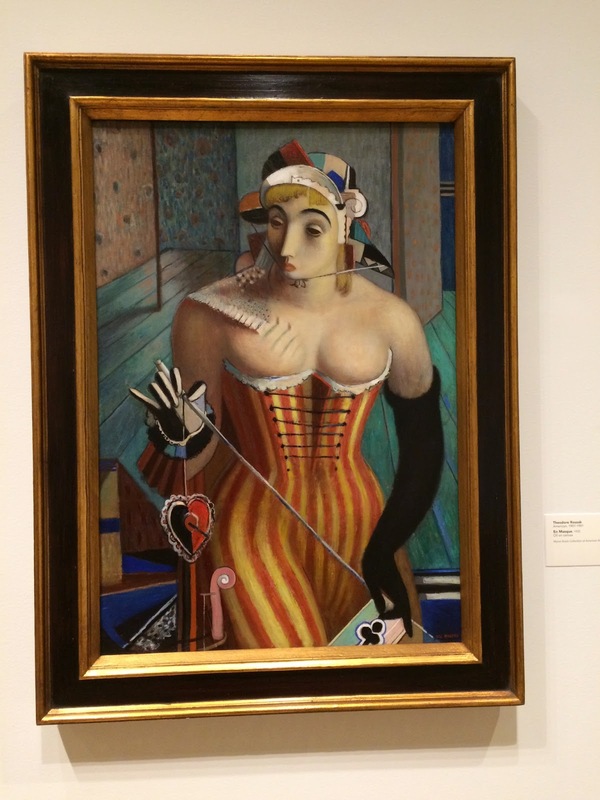 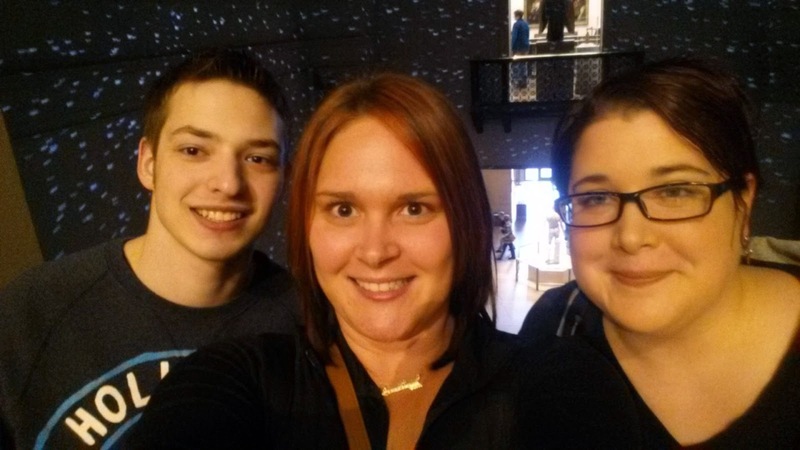 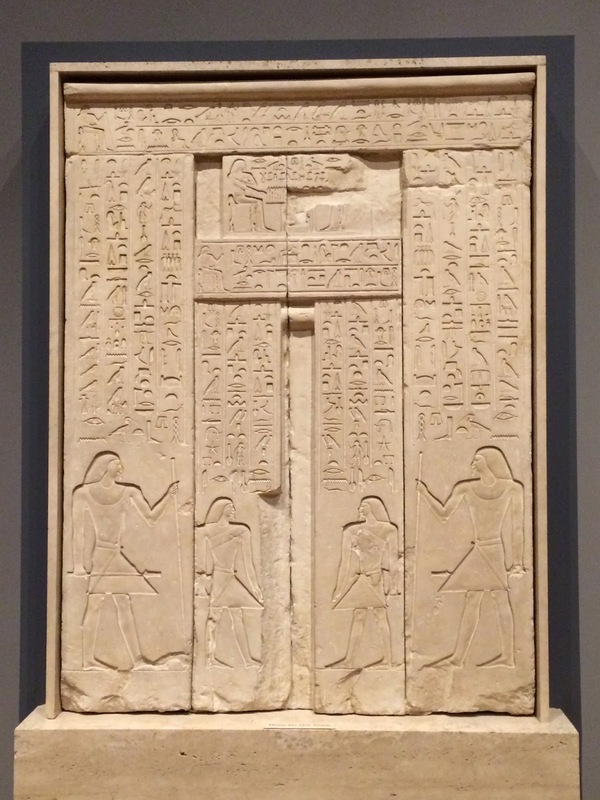 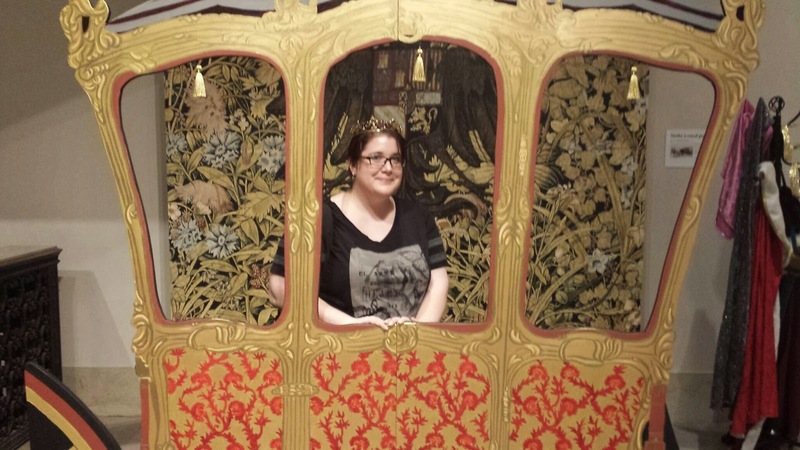 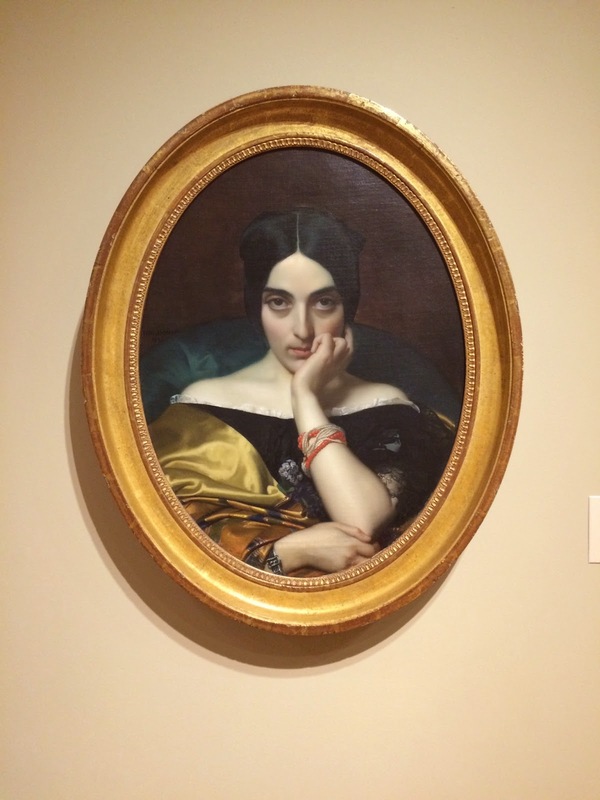 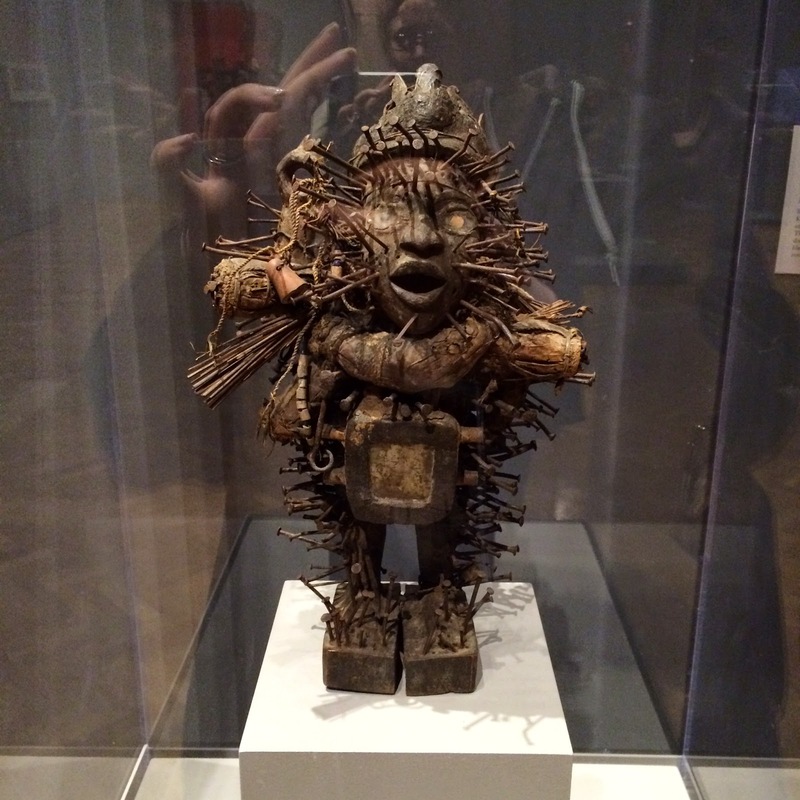 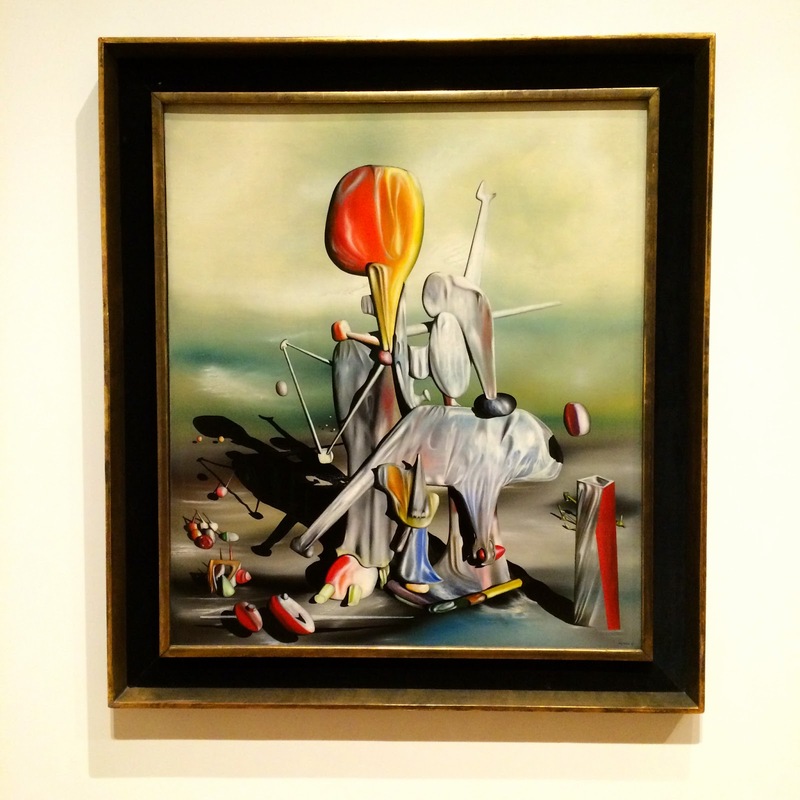 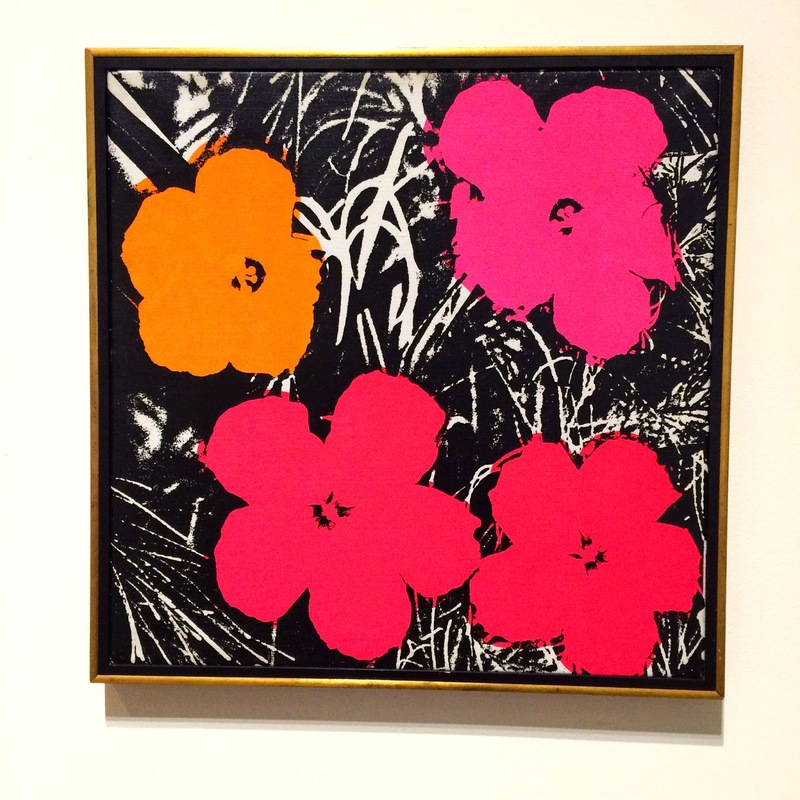 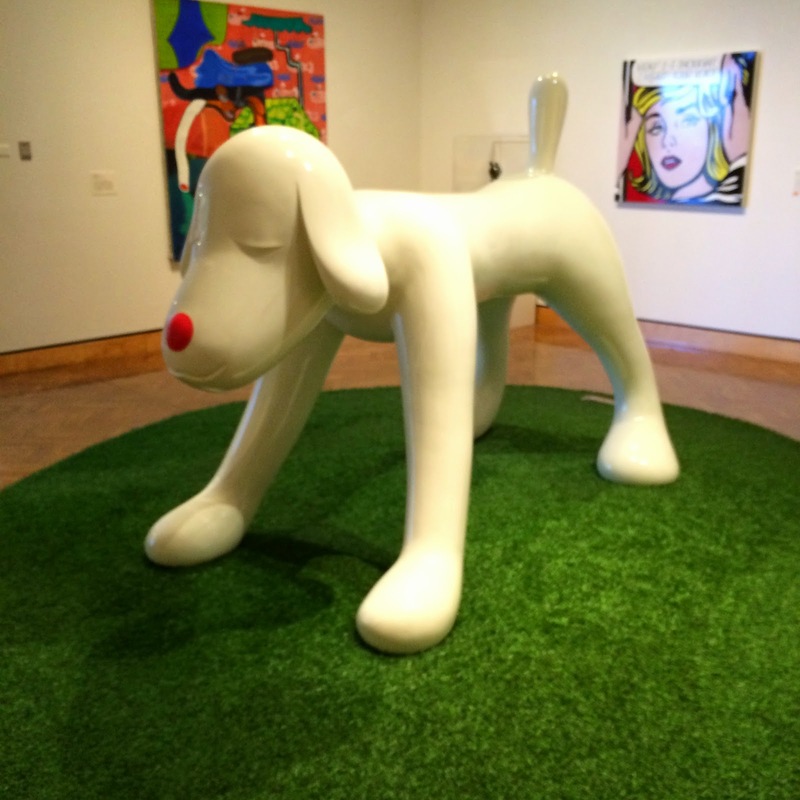 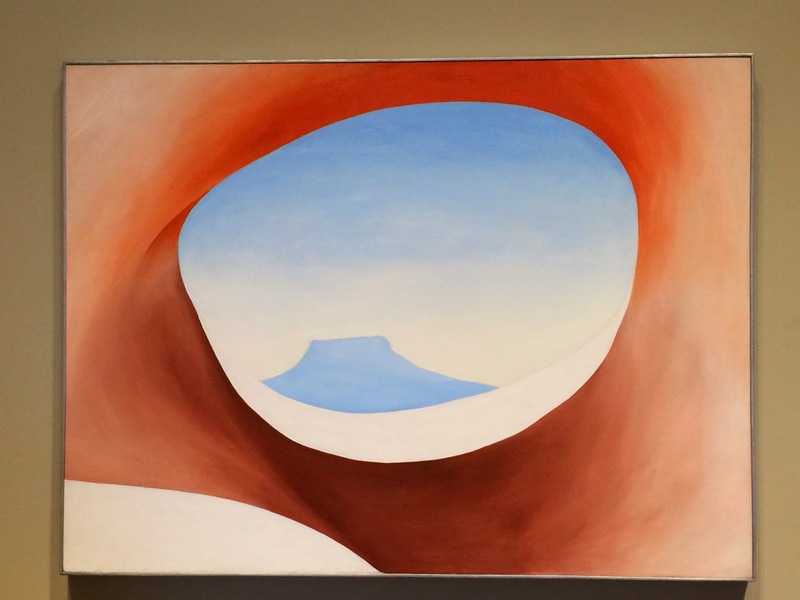 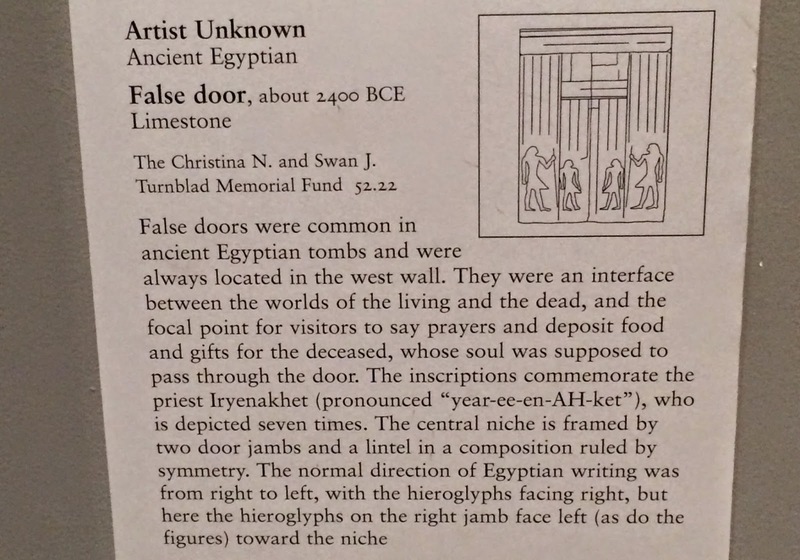 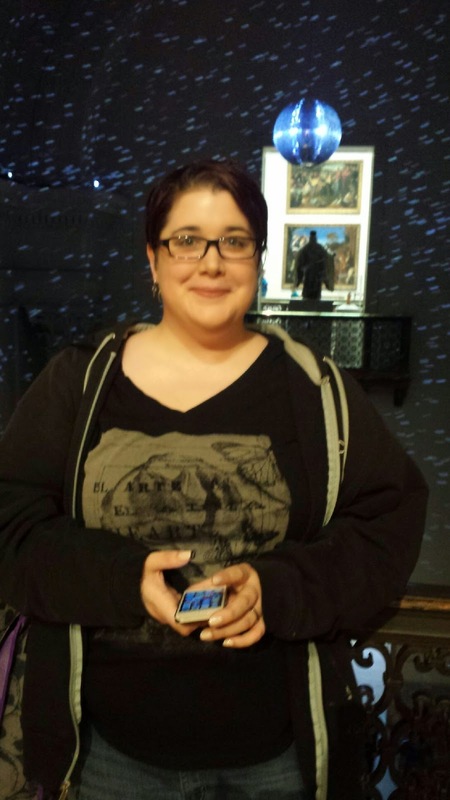 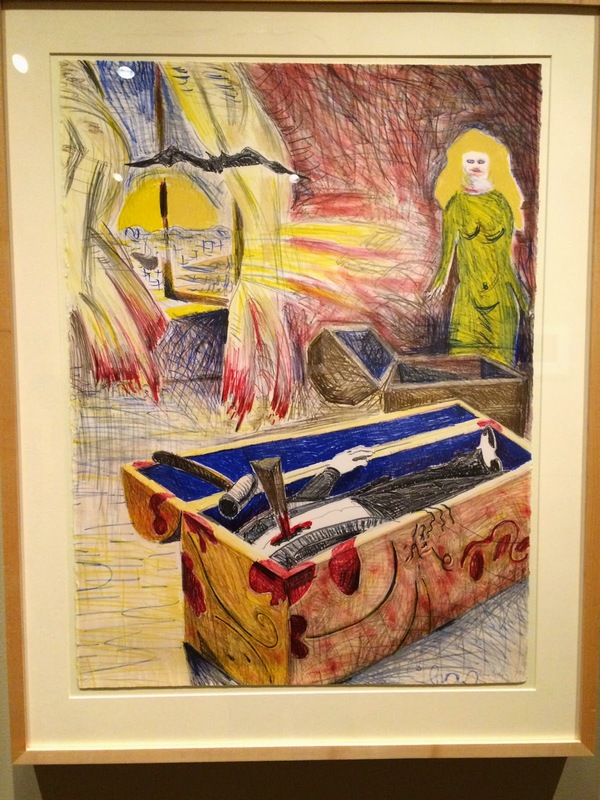 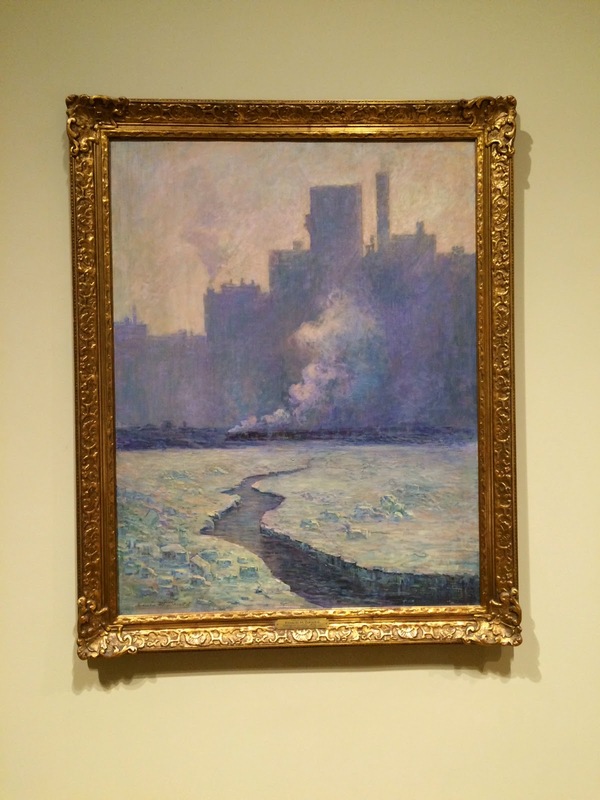 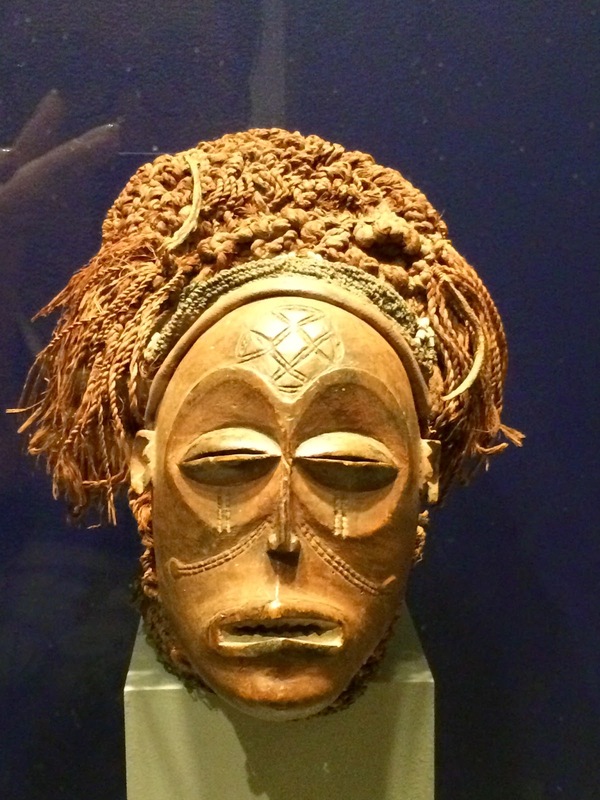 Half Past October: What Did I See at the Minneapolis Institute of Arts? 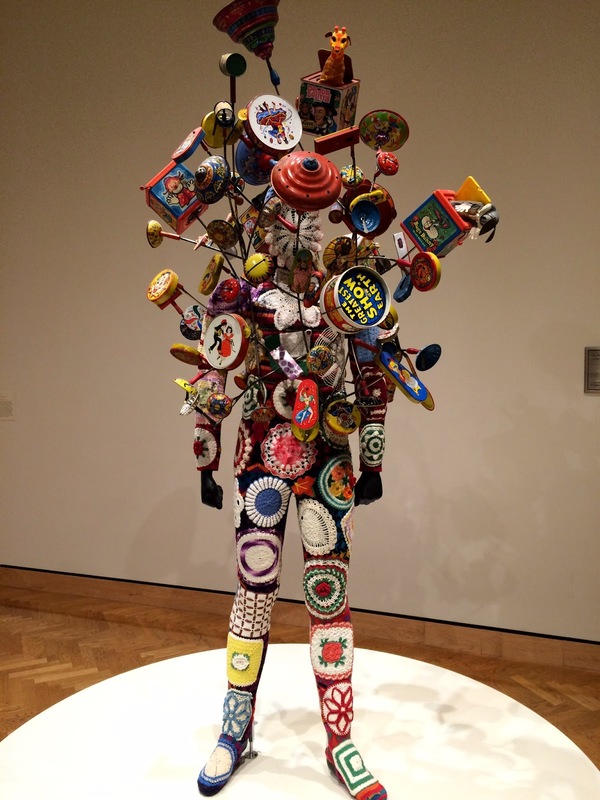 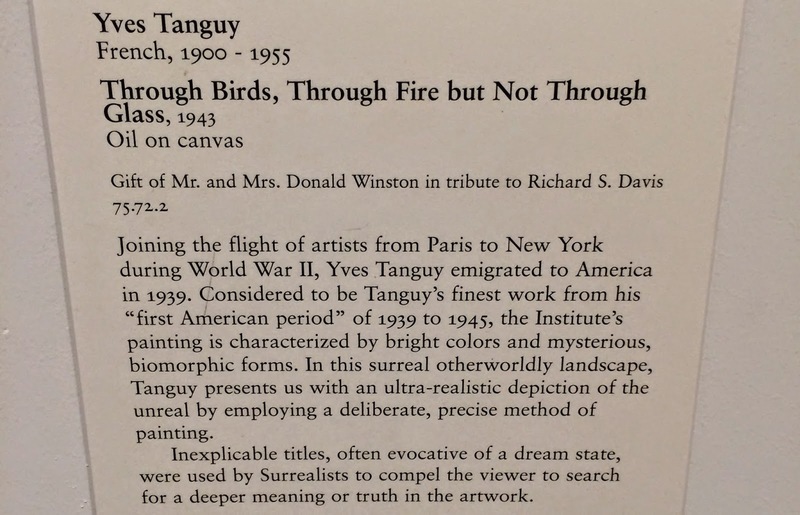 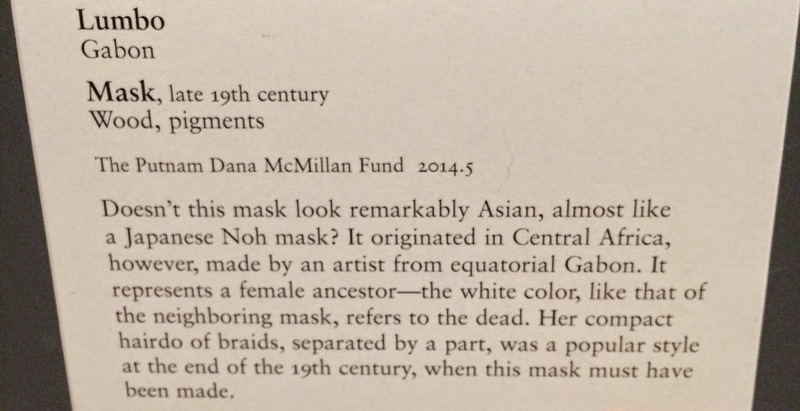 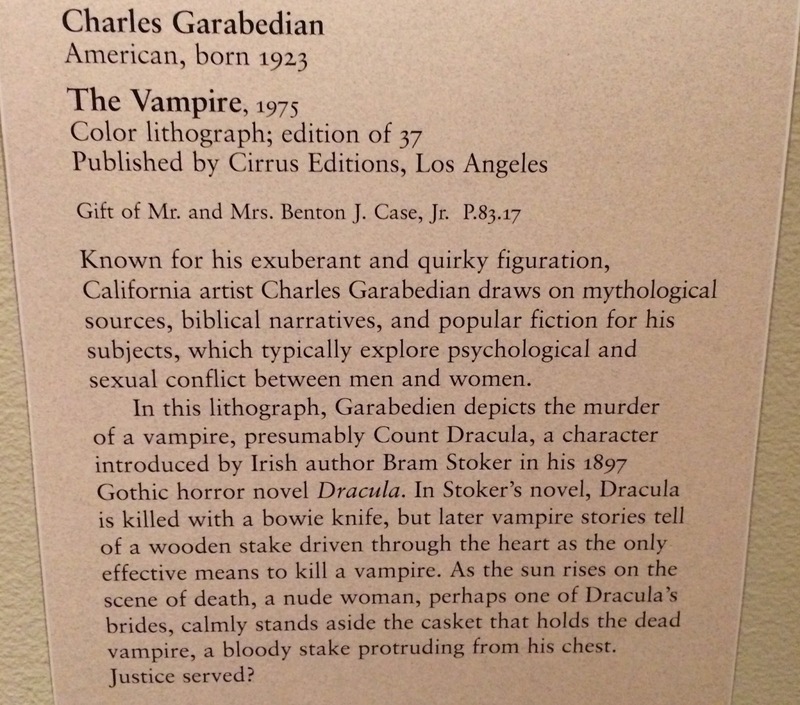 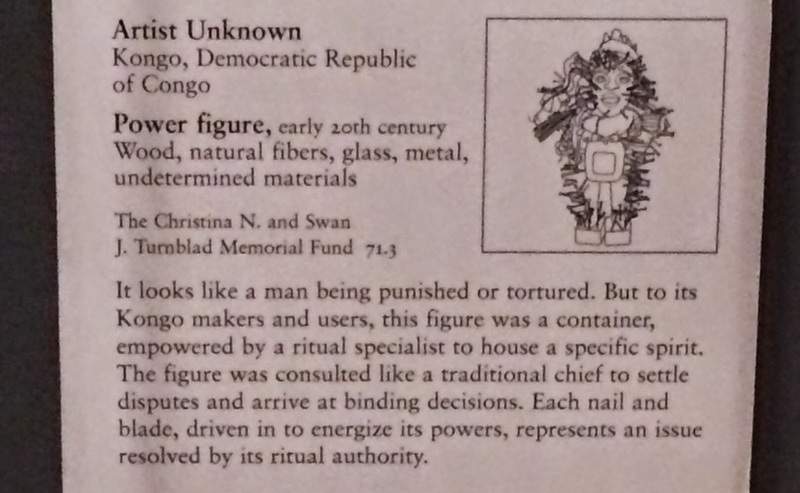 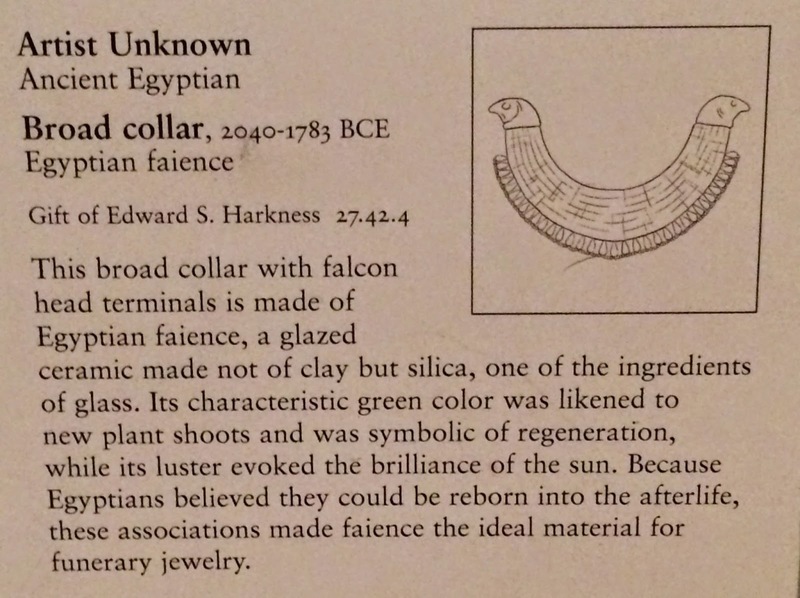 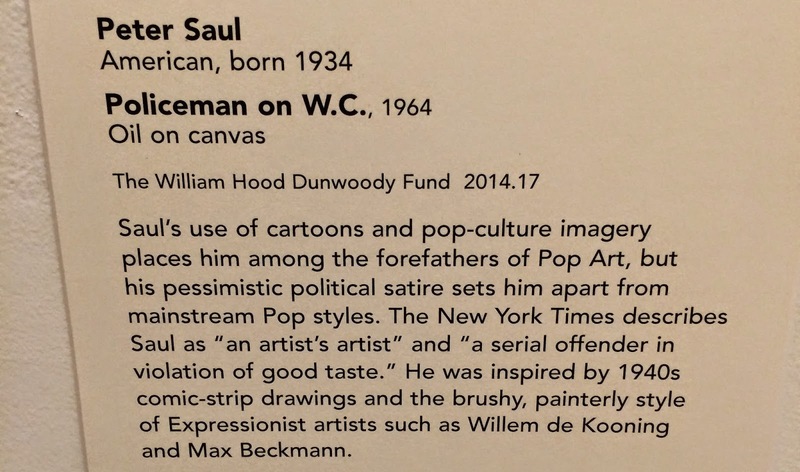 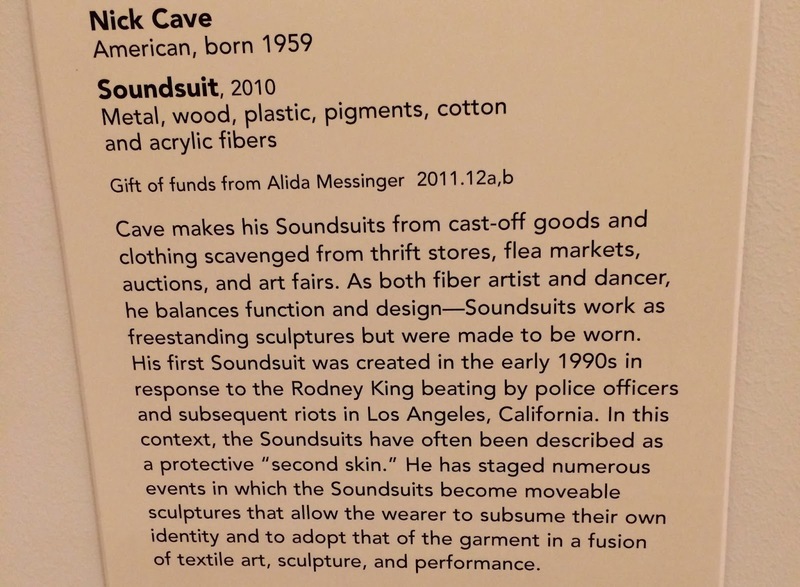 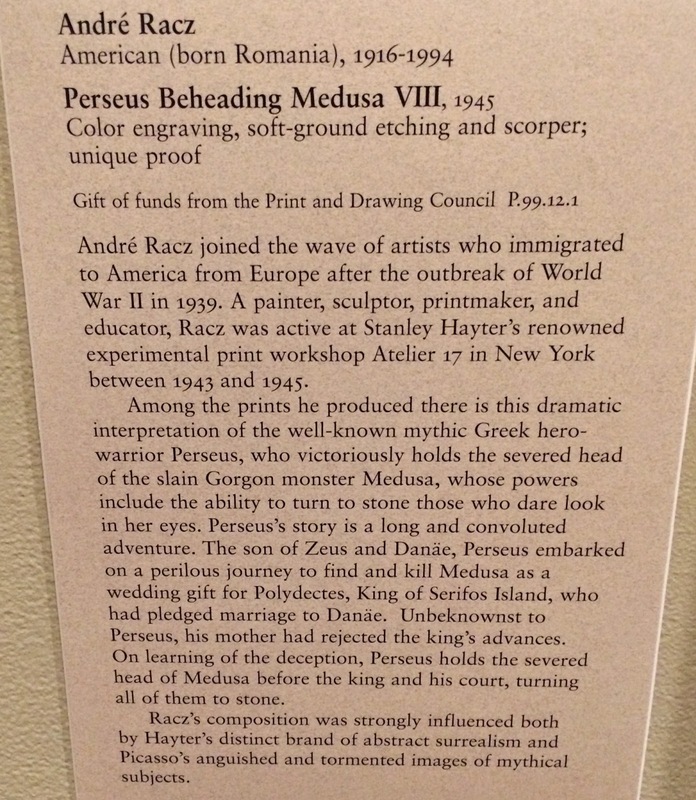 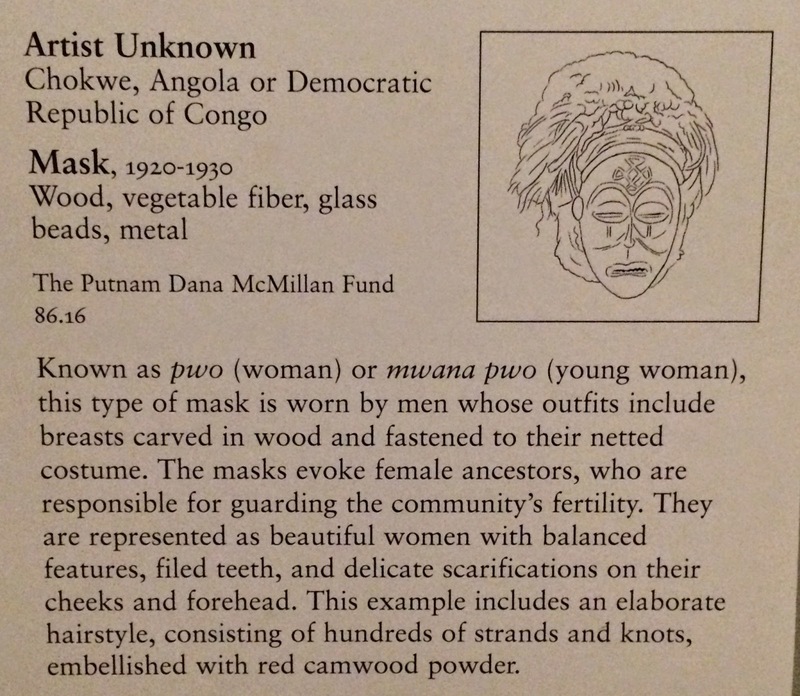 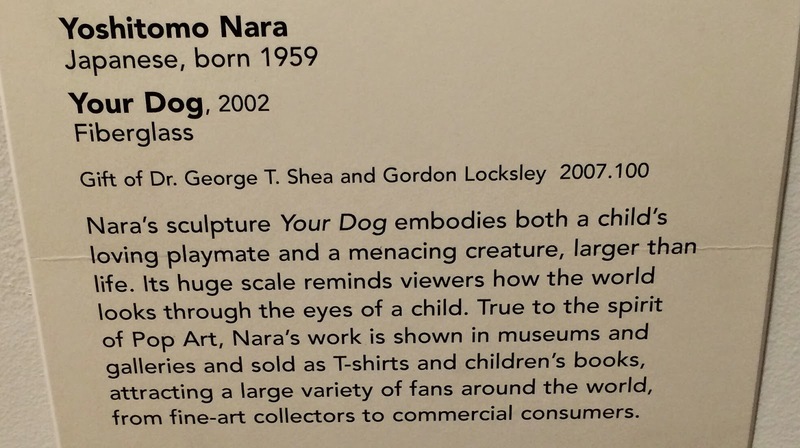 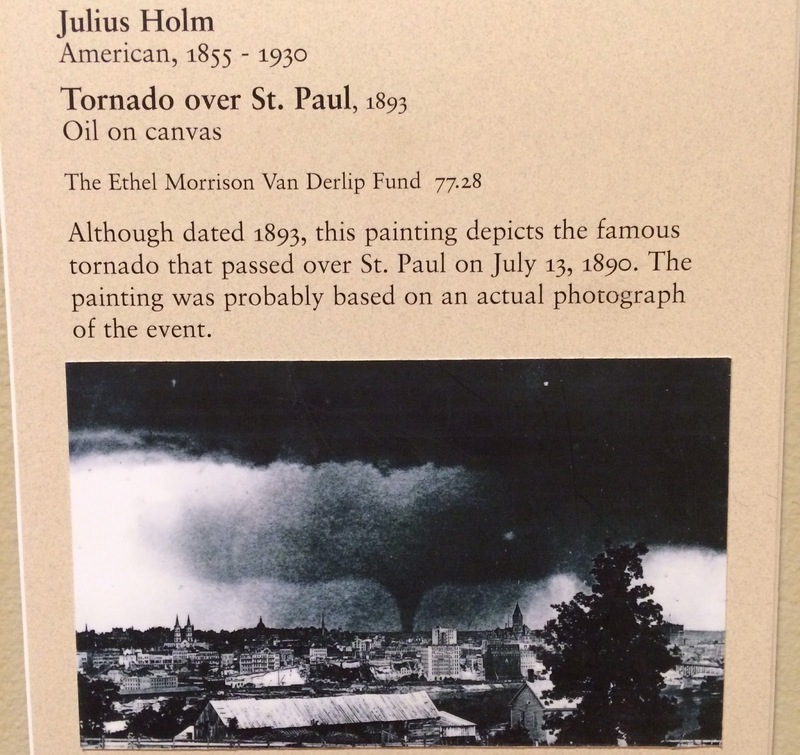 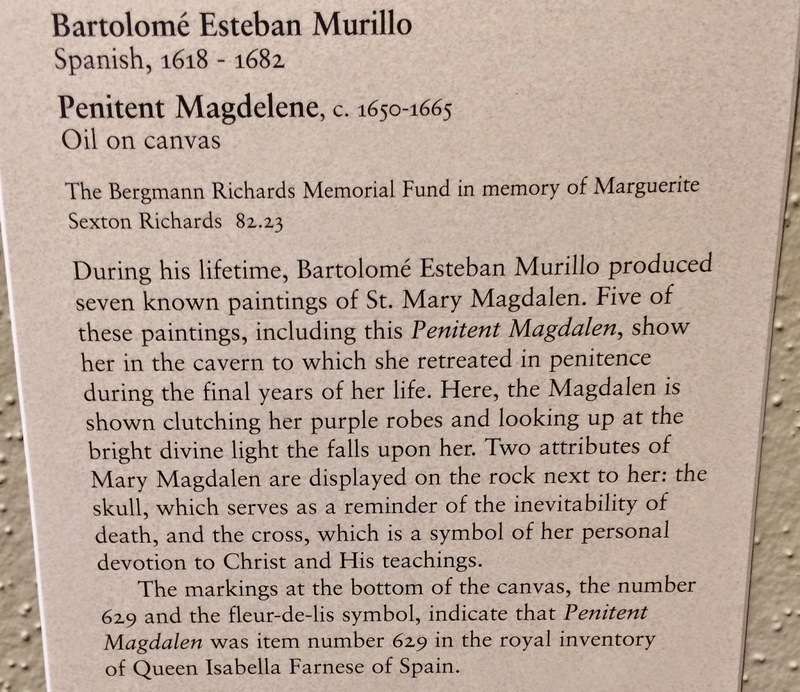 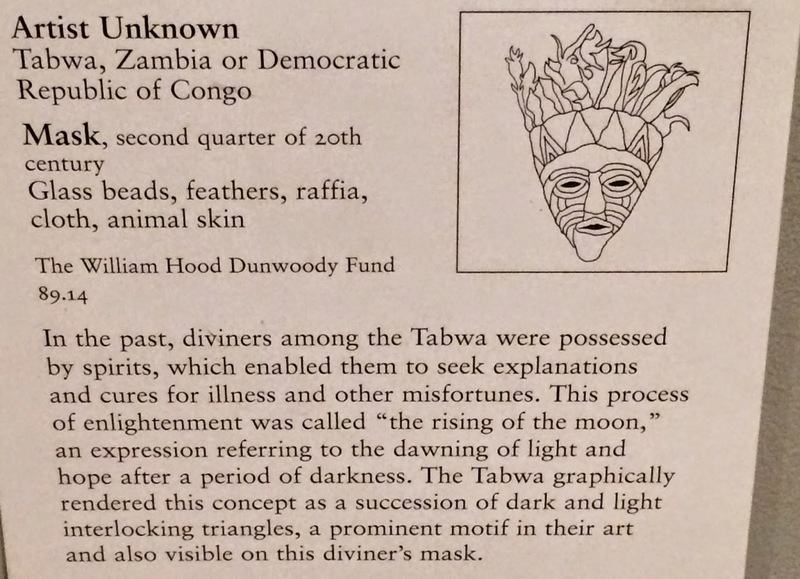 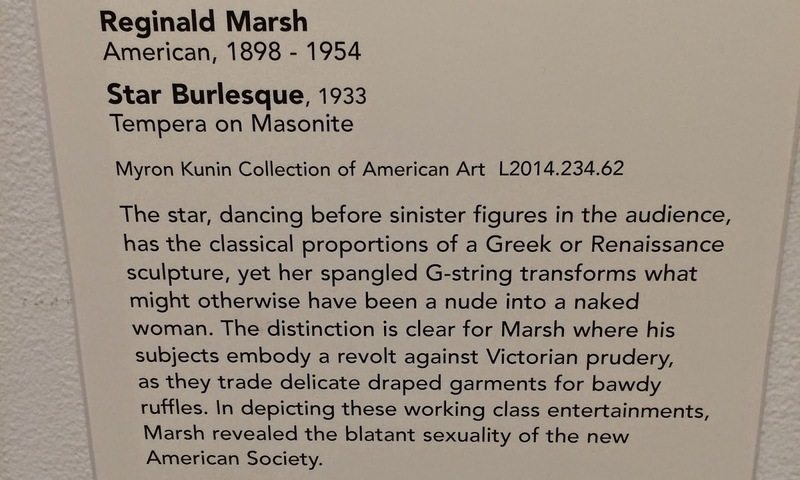 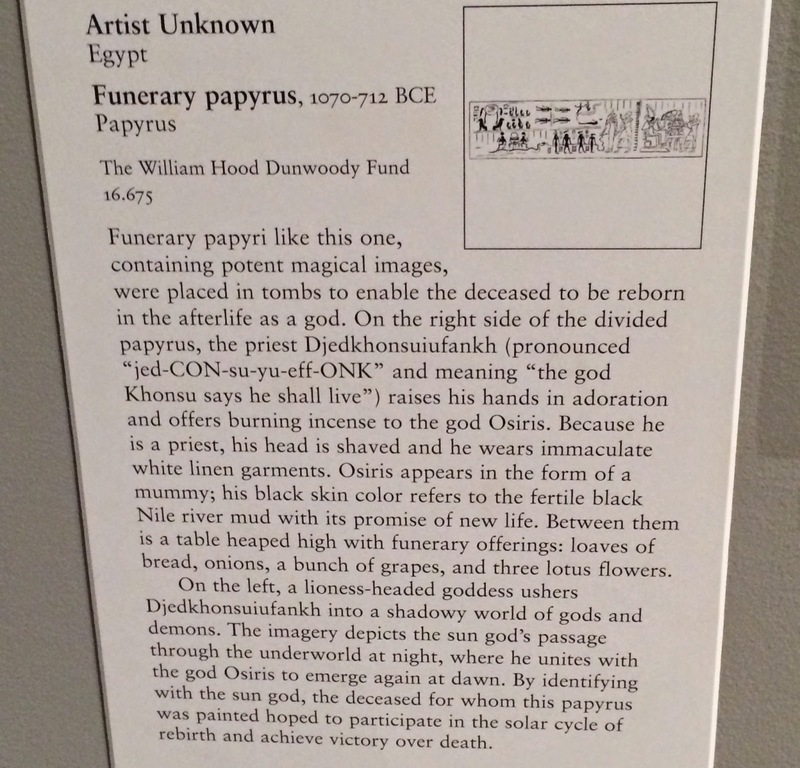 What Did I See at the Minneapolis Institute of Arts? 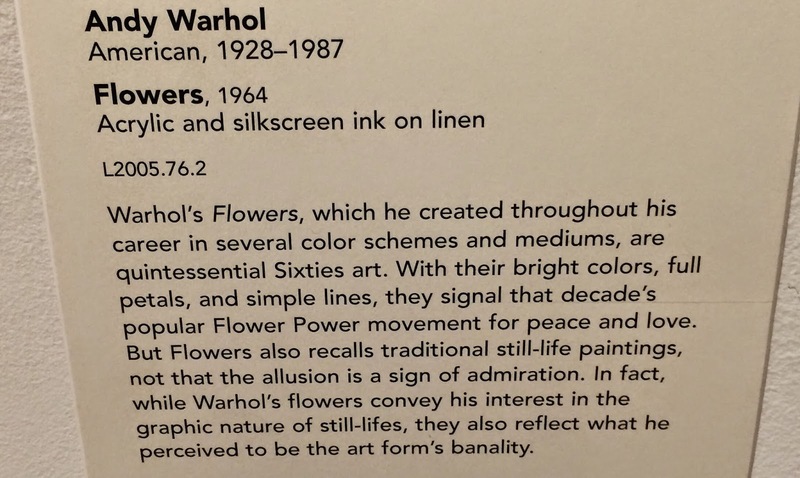 If you follow me on Twitter or Instagram, you may have recently seen a few posts about the MIA - and today I'm sharing with you a few pieces that I happened to photograph for ideas for recent and upcoming projects for my Intro to Art Studio class - and some that I just loved. 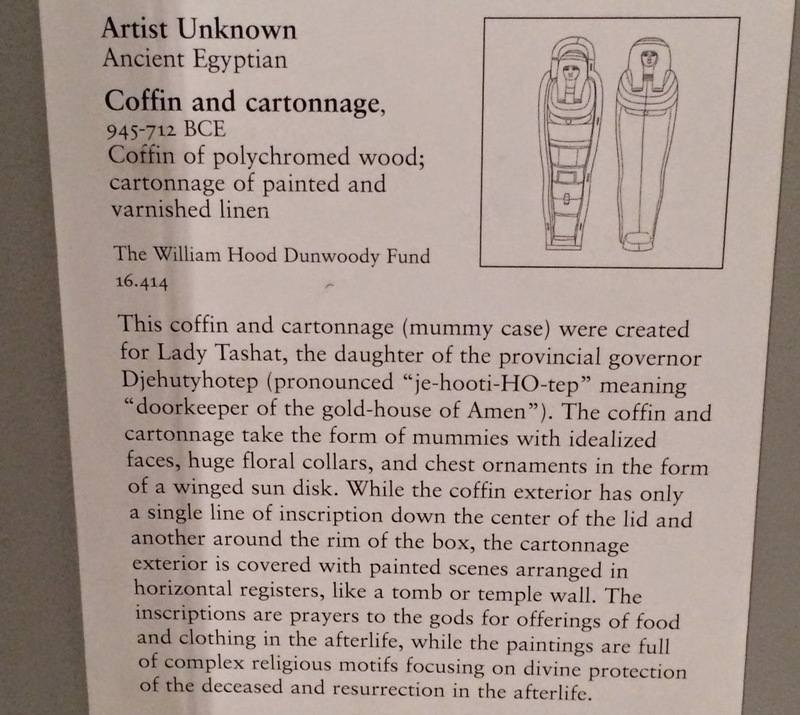 Sorry this post isn't more informative, but I hope you enjoy it anyway!